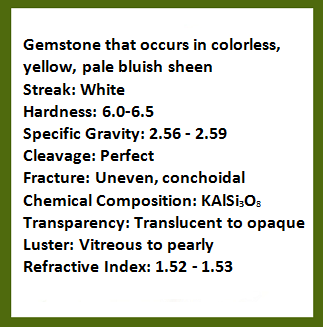 over the description to check your answers. 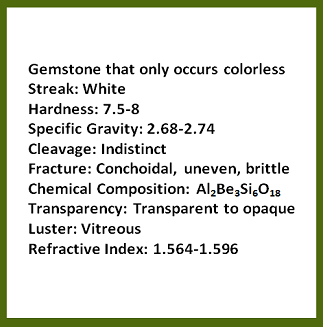 What is the following group? 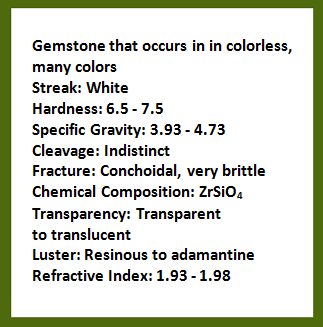 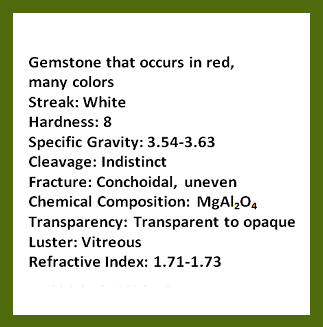 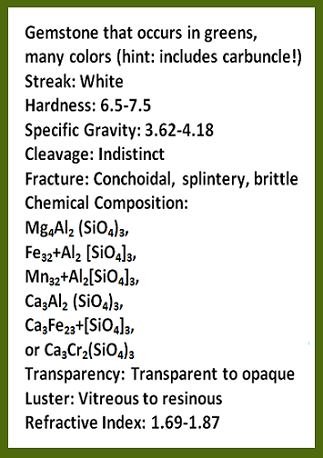 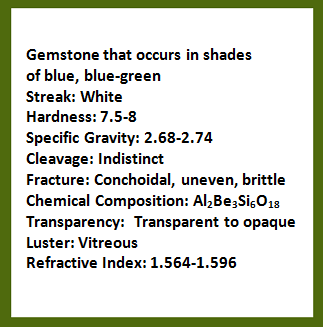 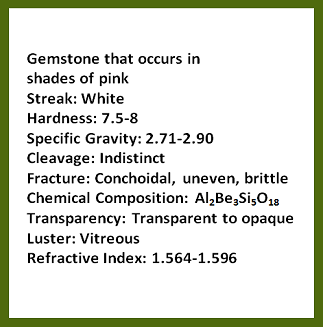 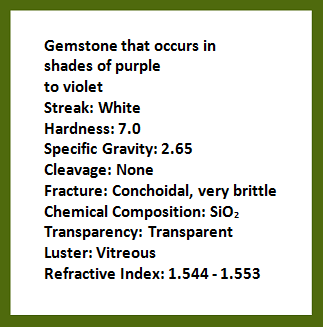 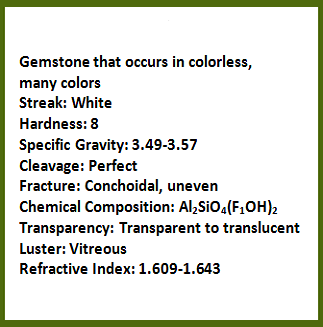 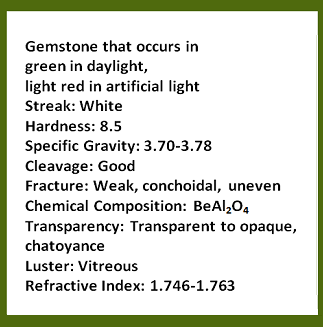 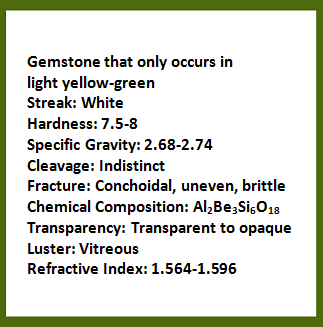 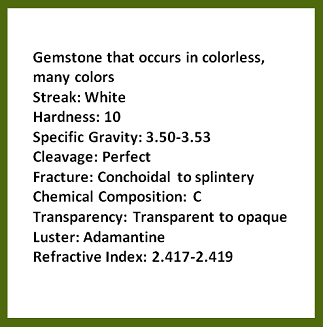 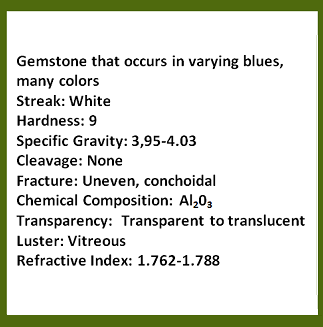 Image of Gem description contents are screenshots of information typed in MS Word. 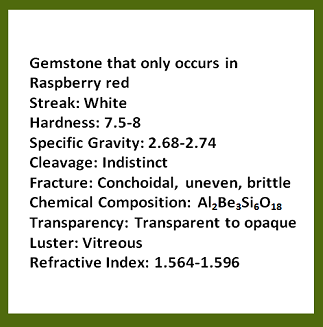 *Refer to references page for link to spreadsheet of specific image sources and attributions. 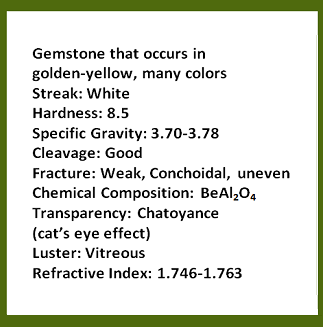 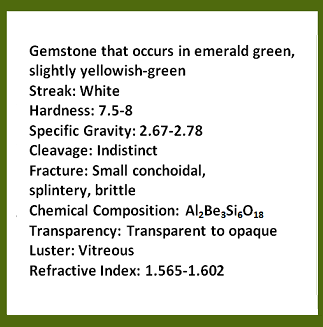 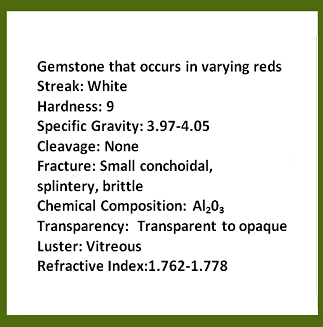 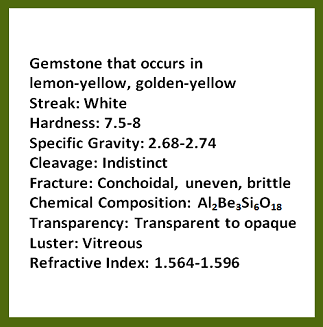 If you enjoyed our game and would like to learn more about gemstones please visit our instructor's course materials at Emporia State University and consider taking this great course. 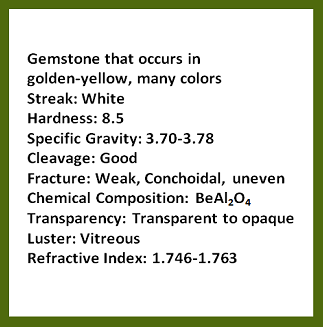 Visit our instructor's website by clicking here.